We deliver great products at great rates! Shipping charges are broken down below and are automatically calculated when you enter your address upon checkout. If you have any questions about delivery, please don’t hesitate to contact us. 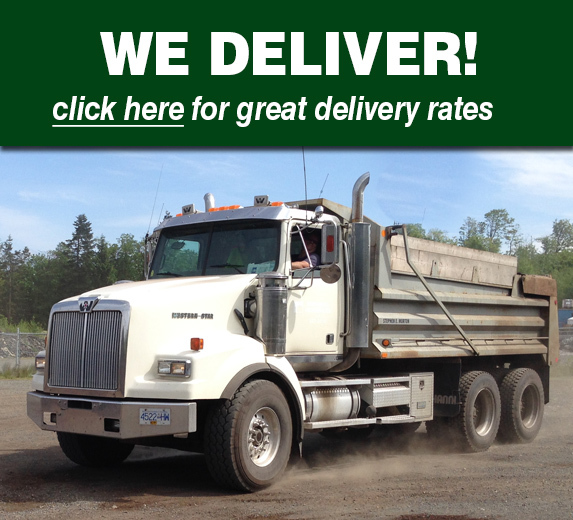 We offer competitive delivery rates to all Vancouver Island locations. For delivery to locations not listed below, please contact us. 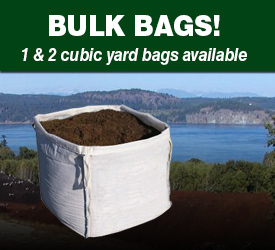 Get the convenience of having our products delivered in one and two cubic yard bags! 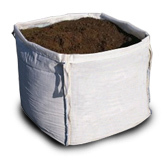 Perfect for delivery to remote areas, resorts and the surrounding islands, bulk bags can be shipped or barged right to you. 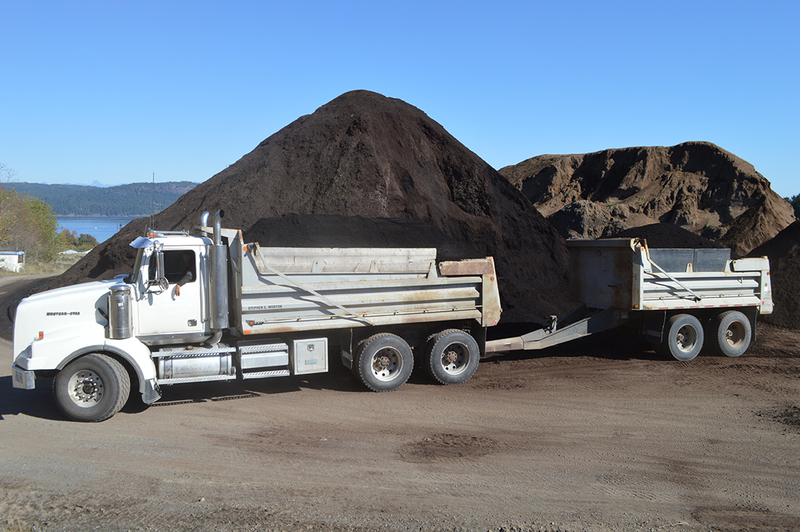 Soil, compost, mulch, sand and rock can be loaded in our bulk bags. Please contact us for more details and to arrange delivery. 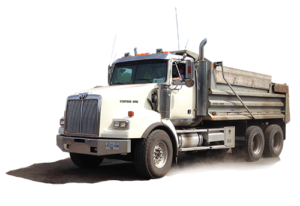 Our one ton truck is great for small deliveries and getting into smaller spaces. 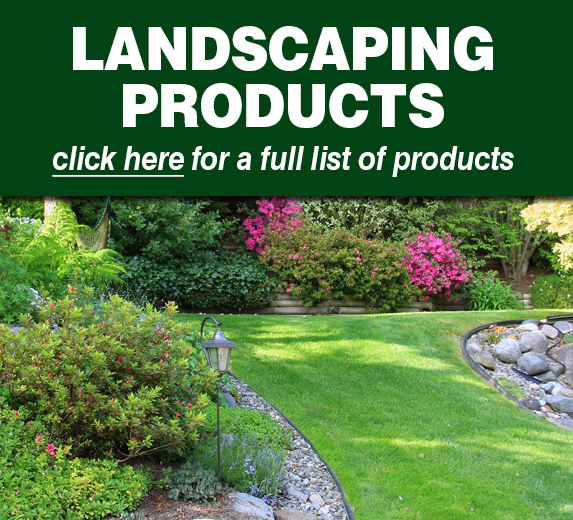 2 yard capacity of any landscaping products. 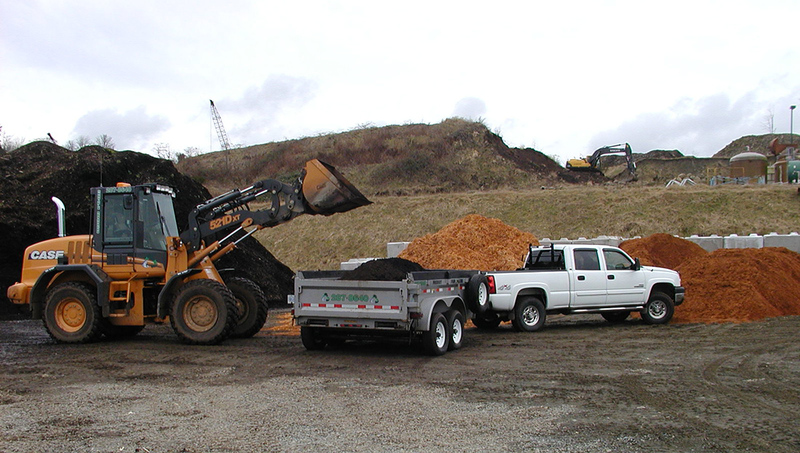 Our one ton truck and trailer can handle those larger loads easily while still able to access tighter spaces. 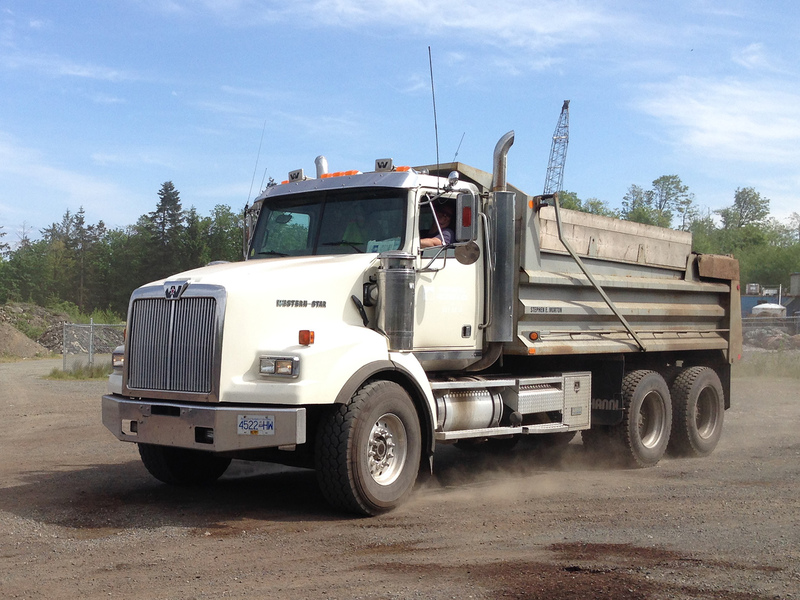 For the big loads our dump truck can quickly get you a enough product for large projects. 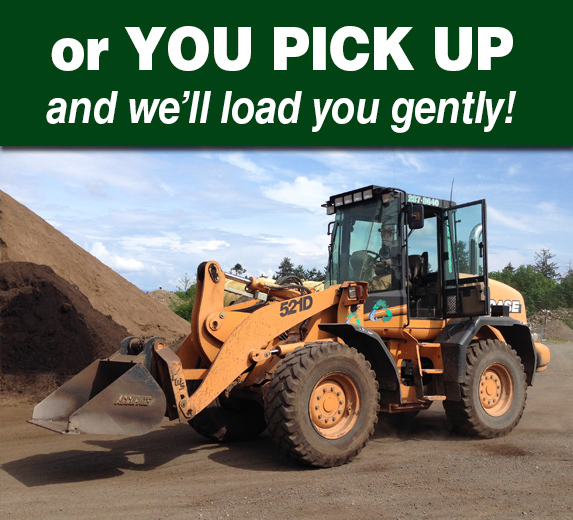 Our dump truck with the pup trailer can deliver the biggest loads. Please call us to confirm enough space is available for access.